Our custom designs are cut-to-order in our warehouse. 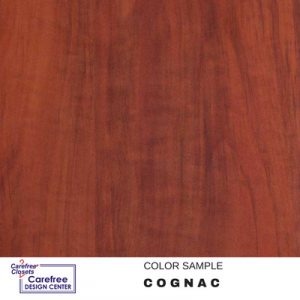 Your designer works closely with the warehouse and your installers to bring your custom design together. 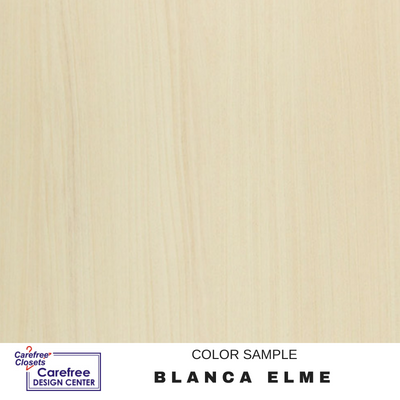 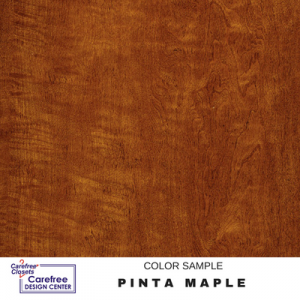 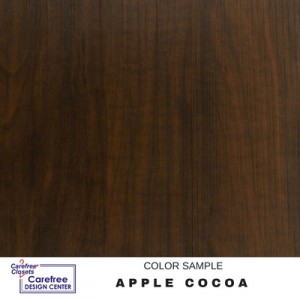 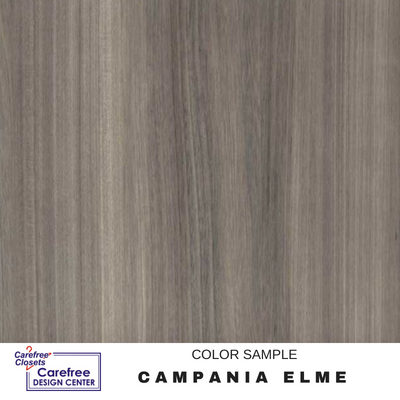 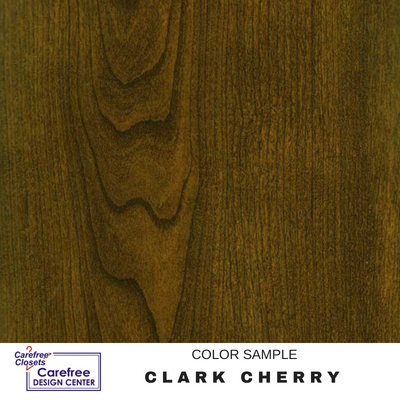 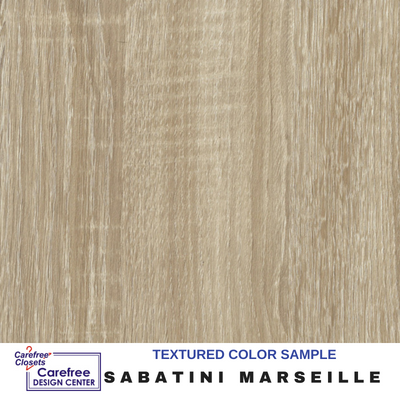 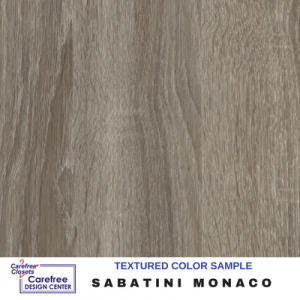 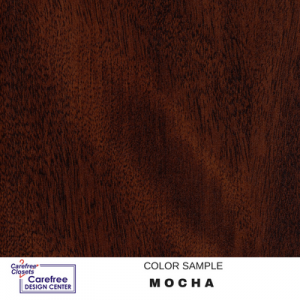 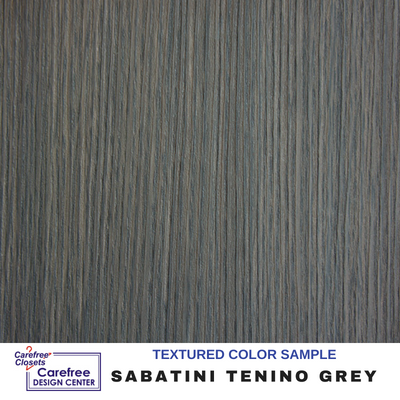 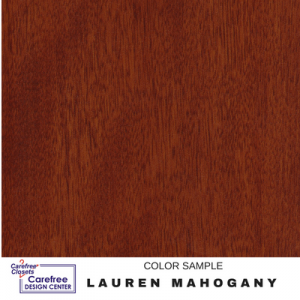 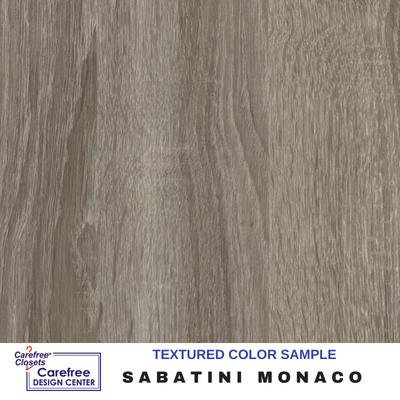 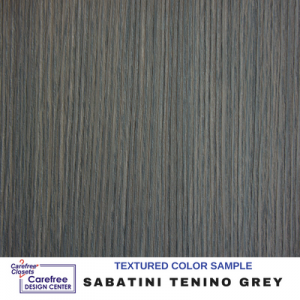 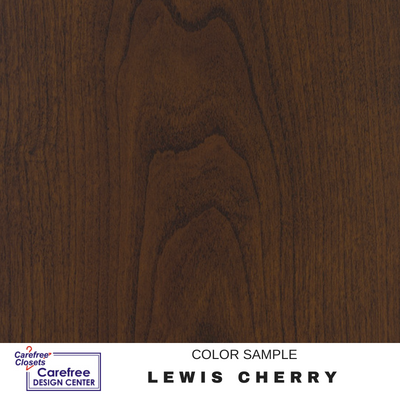 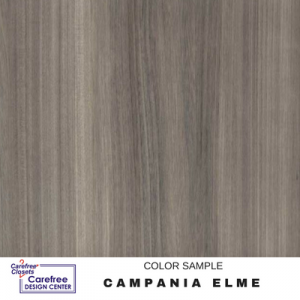 Start thinking about your design by previewing our color selections below. 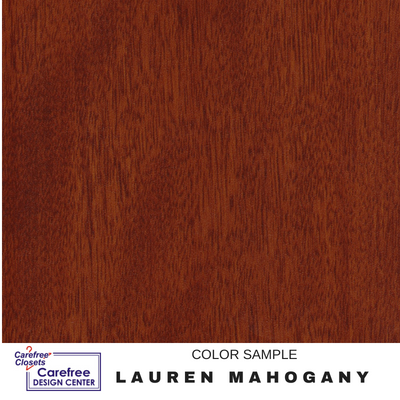 Our designers offer free consultations.